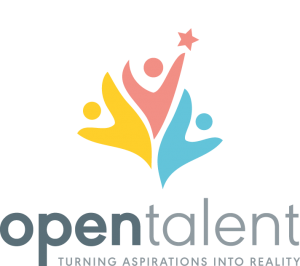 Open Talent is an initiative of the Foyer Federation to build a thriving network of Foyers focused on spotting, coaching and promoting young people’s talents. The Open Talent initiative began in July 2011 as a pilot in the North West region, funded by Foyer Federation partners Virgin Unite. Our Foyers, staff and young people who are engaging in Open Talent are exploring a new approach that emphasises talent spotting and talent building.  Inspired by the life-coaching model, Open Talent calls on those who work with young people to consider talent in the broadest possible sense; it is not an elitist word. Talent can be any positive characteristic or ability. By identifying and investing in these positives we can truly make a difference for young people and enable them to make a successful transition to adult independence.